Sometimes, more really is better, like in the case of the 1More Quad Driver In-Ear Headphones. These elite headphones are the first to be THX® Certified, and have been expertly tuned by sound engineer Luca Bignardi for a fully balanced and ultra-realistic soundstage. 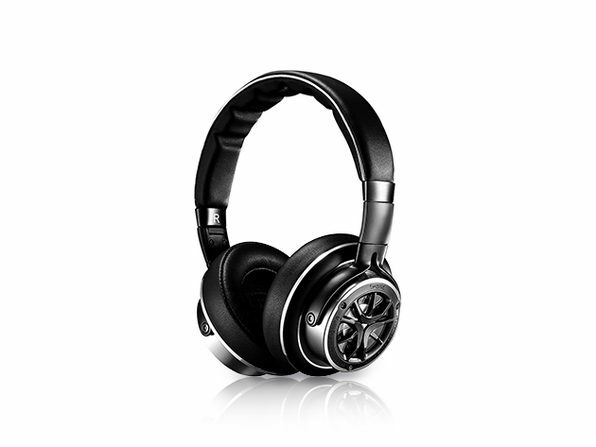 With all the incredible sound and noise-isolating features, you'd assume these babies are bulky and hard to carry, but you'd be wrong. 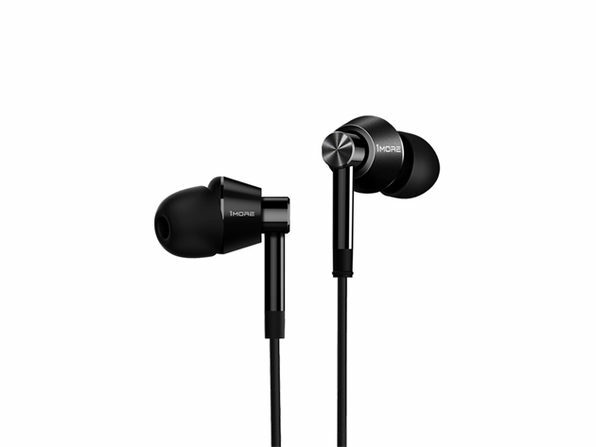 They are extremely portable, and slip comfortably in your ear for all day wear.